The Rottner Teramo Mailbox is only available in 4 different colours. The Teramo is designed to allow the mailboxes to be fitted side by side and above and below one another in banks making them ideal for apartments and or flats. 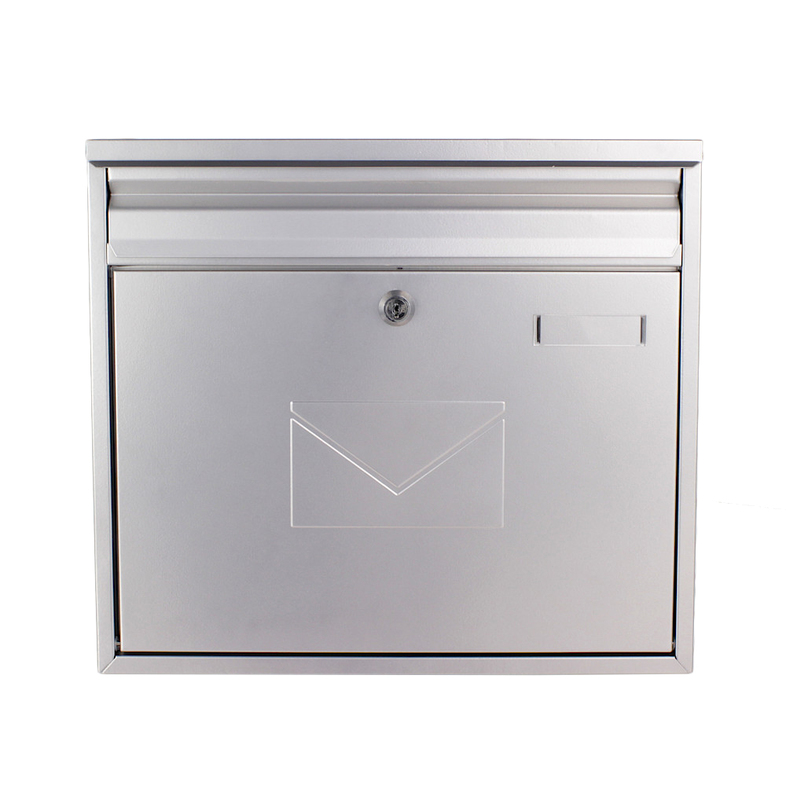 With a rear slot can be lined up with a door letterbox to collect post on the inside of your front door.